It’s been a month since Malaysia had started implementing 6% GST on food and beverages. If you, like most consumers, have learned to better manage your grocery list this month, give yourself a pat on the back! Although GST has affected our spending power, we’re viewing this policy in a positive light. The take home lesson (literally) is that we’ve learned to cut down on some not-so-healthy foods that are now taxed. Better still, we’ve learned to ‘recreate’ them with healthier, GST-free ingredients! Here’s a look at the products that we’ve scaled down on, plus GST-free ingredients and recipes as alternatives. 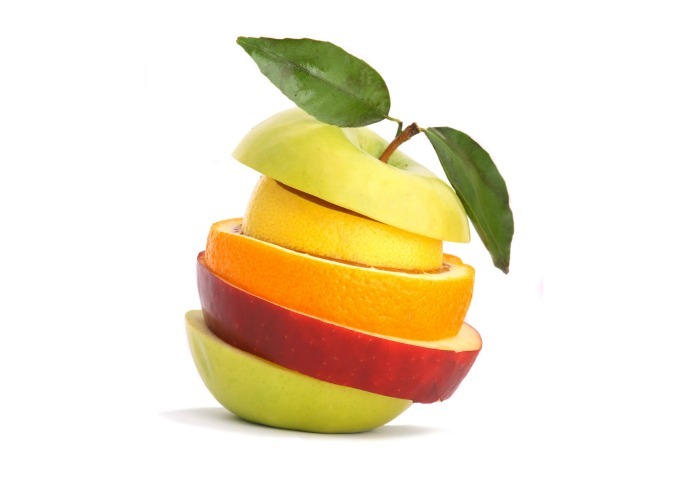 As most of you would know, foodstuff that fall under this category are meat, vegetables and herbs, fruits and daily staples. Like it or not, we’re inwardly relieved that cookies and biscuits are one of the GST-listed items. No more fishing in the cookie jar for sugary refined carb treats that spike our blood sugar levels and leave us with an unquenchable hunger. 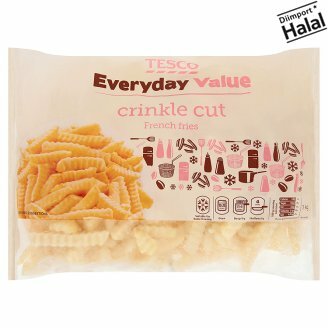 Instead, why not take advantage of the GST-free common flours like wholemeal and rice flour to make your own crunchy snacks! 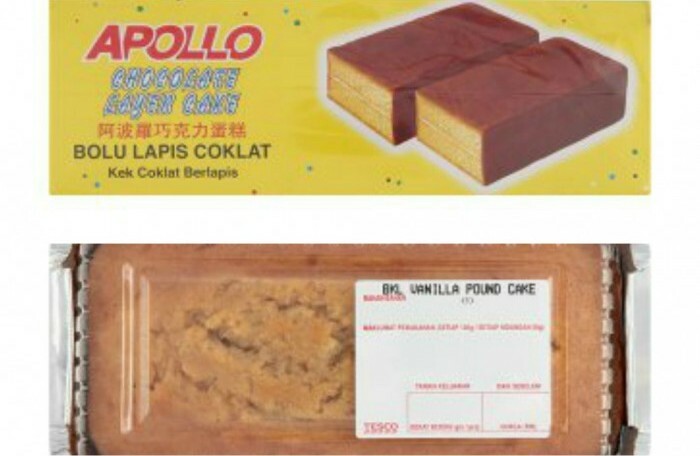 This classic Malaysian cookie is loved for its melt-in-the-mouth texture and milky taste. Made from tapioca flour, egg yolk and sugar, with some coconut milk, this homemade recipe means no preservatives. 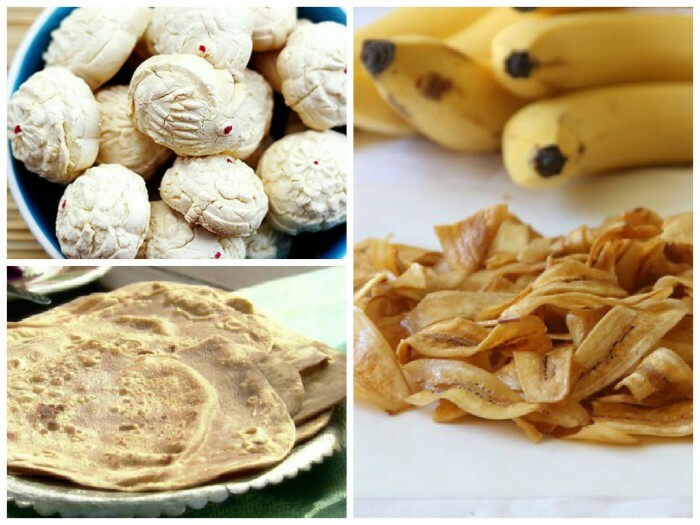 We’ve grown up with this crunchy banana snack as our childhood favourite and they’re cheap to make from scratch. All it takes are firm bananas, turmeric powder, oil, salt and sugar to produce this potassium-packed recipe. On every carefully budgeted household’s list should be flour, which is exempted from GST. The next time you crave a low-key and filling snack, whip up this chapatti recipe with just whole-wheat flour, salt, water and oil of your choice. 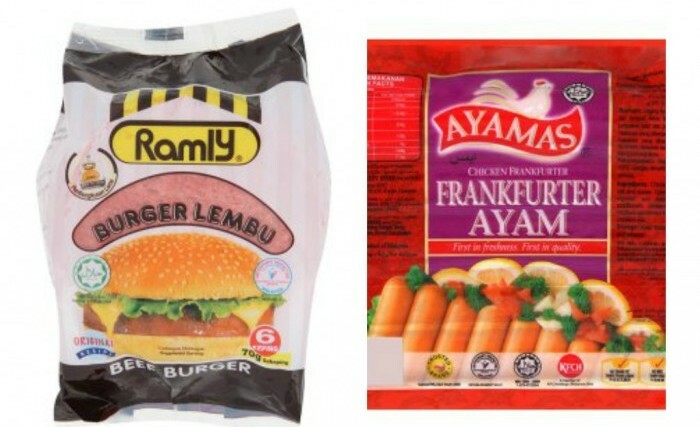 Since prices of these freezer staples have gone up, all the more reason to stop stocking up on store-bought, ready-made hamburger patties which contain more fat and ground meat from low-quality cuts. This as a great opportunity to test your cooking skills to create the perfect burger patties with your choice of protein and seasoning, and rest assured that nothing artificial will go into your burger. Probably some of customers least affected by GST are the ‘paleo’ folk or meat lovers. Prices for meat and herbs remain unchanged, so making meat patties at home is economical and much healthier! Who needs roadside burgers if you can make your own like this yummy beef burger? Spice up your meat dishes with this fragrant, all-time favourite chicken dish. We love the simplicity and deliciousness from this recipe. The pandan makes it really aromatic and lends the dish its natural sweetness. 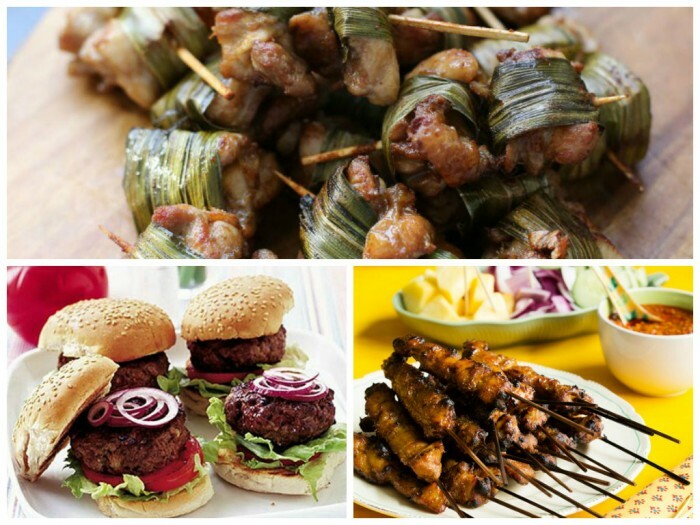 If you prefer bite-sized meat chunks over minced patties, try whipping up satay instead. All you need are some aromatic spices and an oven or BBQ grill at home to recreate this local delicacy. 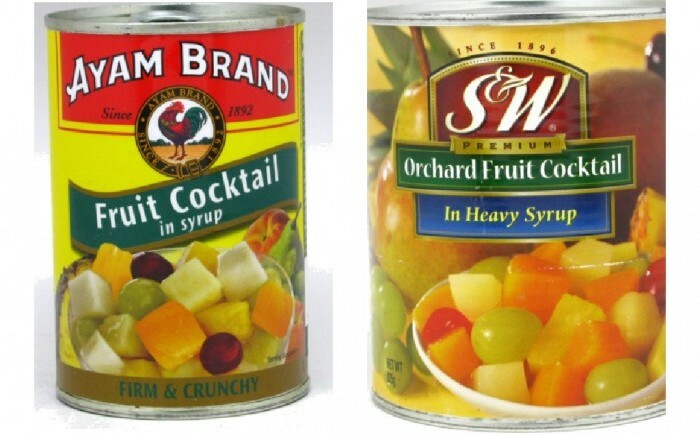 The reason canned fruits are always piling up in shopping baskets is the sweet, addictive syrup that tricks people into thinking they are consuming fruit. Yes they are convenient too, no peeling, cutting or de-seeding. But is the convenience worth all the excessive sugar? Kudos to the government for exempting fresh fruit from taxes – it’s the ripe opportunity to enjoy nature’s candy in their original form. Stock up on fresh fruit and make them your dessert! There are so many ways to play around with them! You can just eat them straight after peeling, or if you’re feeling fancy, chop several up and assemble into a refreshing fruit salad like in this recipe, and sprinkle with a little brown sugar. There’s no denying that smoothies hit the sweet spot and instantly cool us in the tropical heat. Not to mention that you get a huge dose of vitamins, fibre and natural sweetness, personalised according to your favourite fruit! 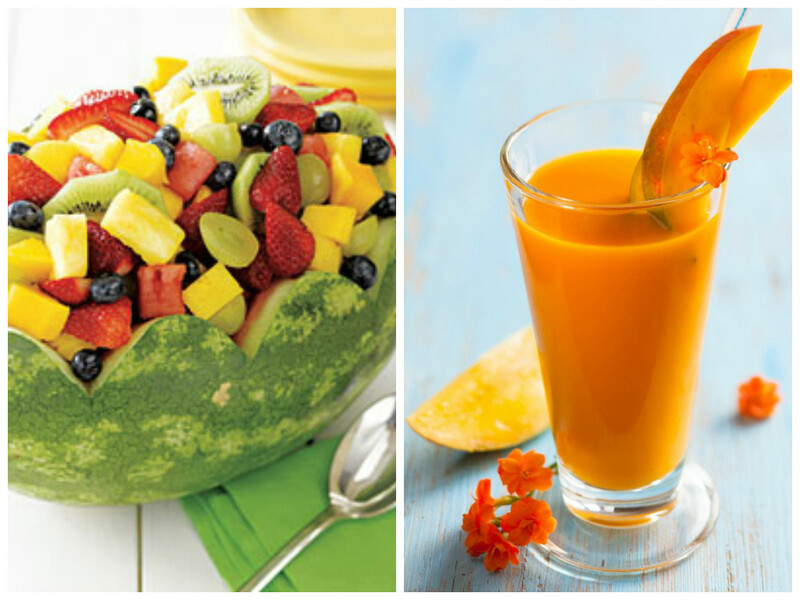 We love this exotic recipe with papayas, guava, orange juice and kiwi. 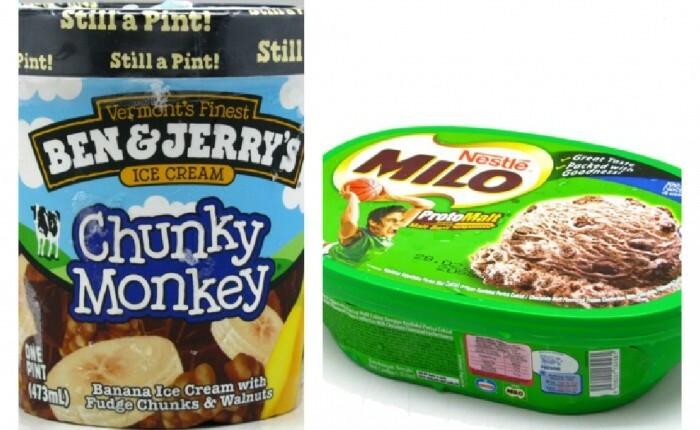 Look at it this way: now that ice cream prices have gone up, you’re more inclined to leave the supermarket without them and your body will thank you in the long run. Ice cream may be a comfort food, but excessive consumption contributes to diabetes and obesity, not to mention an ever-expanding waistline. Satiate your sweet tooth with more natural, wholesome alternatives that are naturally sweetened, cooling, yet insanely nutritious. The next time you stock up on bananas, we suggest you put some peeled and sliced ones into the freezer and take them out when you crave ice cream! Simply throw them into a high-speed blender or food processor and pulse until they become creamy. 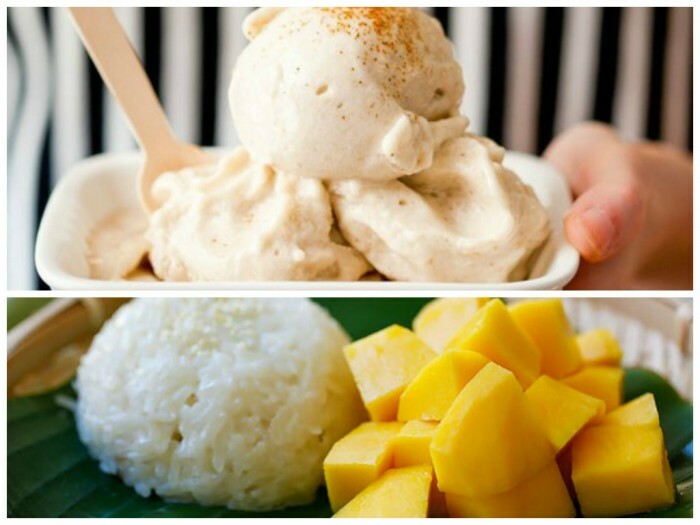 Another local delight to try in place of supermarket freezer ice cream is mango sticky rice. It’s a fail-proof way to beat the heat and indulge your sugar cravings. All it takes are glutinous rice, pandan leaves, mangoes, salt, sugar and coconut milk. 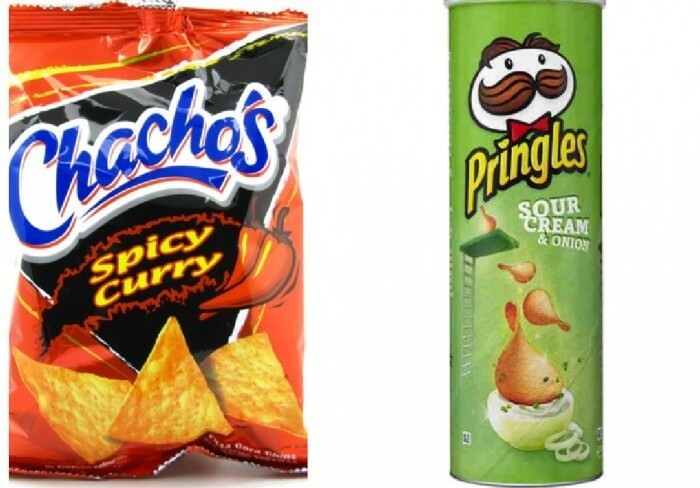 Yes, they are cheap, tasty and convenient snacks but they also rank very low on the nutrition scale. Now that chips are taxable, it’s high time we turn to healthier, homemade chips as opposed to the deep fried, fat-calorie, high-sodium store versions. Making chips at home gives you the option of using healthier oils and cooking methods for an equally satisfying result. 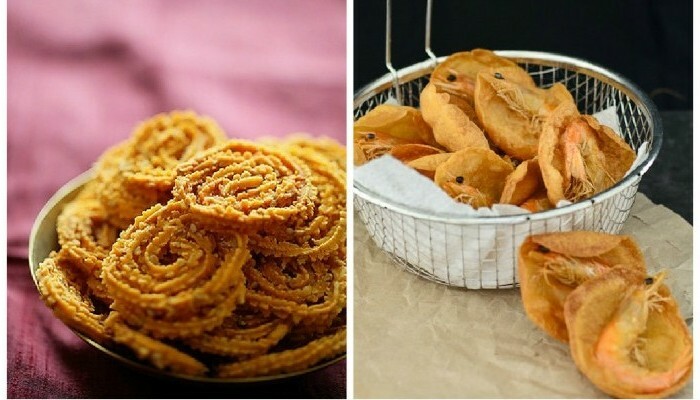 There’s nothing quite as satisfying as munching on crunchy muruku, or chaklis. The conventional version calls for deep-frying to produce its crispy and golden characteristic, but you can ‘healthify’ it by baking your own batch at home. This recipe is also gluten-free. The British have their scones, we Malaysians have our cucur udang, or prawn fritters. This snack may not rank high on the health list, but you can opt to fry them in olive oil or coconut oil. 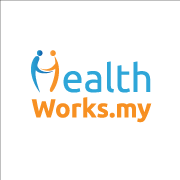 This cucur udang recipe is also gluten-free and packed with protein and veggies. The price for cakes and pastries may have gone up but that doesn’t put a damper on your food choices. Often, cakes that line shelves in supermarkets are mass-produced, which means using the most cost-efficient ingredients that are typically bleached, refined and spiked with artificial flavouring. Since the price of flour is unchanged, it’s high time to put your oven and cookbook to good use. 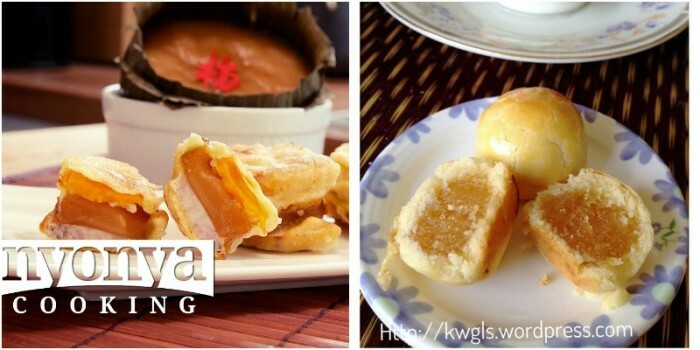 These cakes are traditionally abundant during Chinese New Year but they are also available year-round in deep-fried cakes at street kuih stalls. If you crave for a sweet treat but are on a gluten-free diet, the sticky and sweet chewy cake is an excellent snack. Craving these fruity and tangy festive cookies? Whip up your own homemade ones with this recipe that’s also fuss-free and can be swapped with gluten-free flour. Instant noodles are saviours of budget-conscious college students and busy workers, but they are laced with MSG, preservatives and artificial flavouring that make them addictive and tasty. 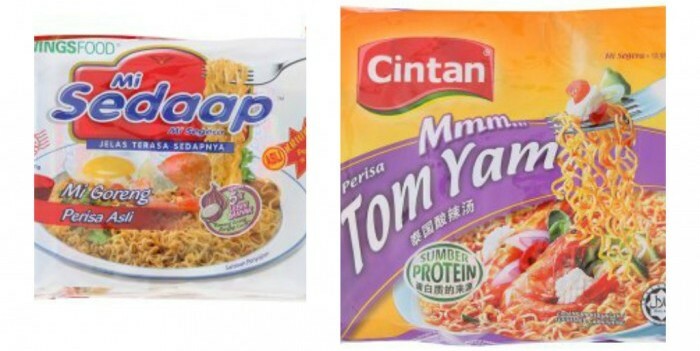 Since they are at the GST receiving end, why not take advantage of dried noodles to make your own curry noodles or mee jawa? 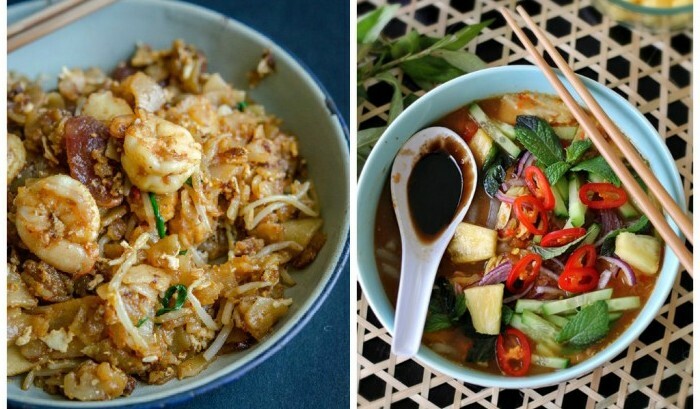 Protein, vegetables and spices are free from GST, so get creative with your next noodle bowl! It’s always tastier when you make this gluten-free noodle dish, even more worth it when they are cheap to make and take only twenty minutes to prepare. Add more bean sprouts instead of noodles to lower the calories. Recreate the spicy and sour fish gravy noodle soup with mostly GST-free ingredients. This straightforward recipe calls for an abundance of fresh vegetables, chillis and herbs. Alas for fast food lovers, French fries is a taxable ration! But consider this: French fries are high-glycemic carbs, full of polyunsaturated and saturated fats and high in sodium chloride, putting you at risk of heart disease, high blood pressure and obesity. The good news is that potatoes are free from GST, so why not make your own healthier French fries or potato snacks? Your body will thank you for it. When your craving for fried potato kicks in next time, throw together mashed potato, spring onions, eggs and some salt to make begedil patties with this simple recipe. 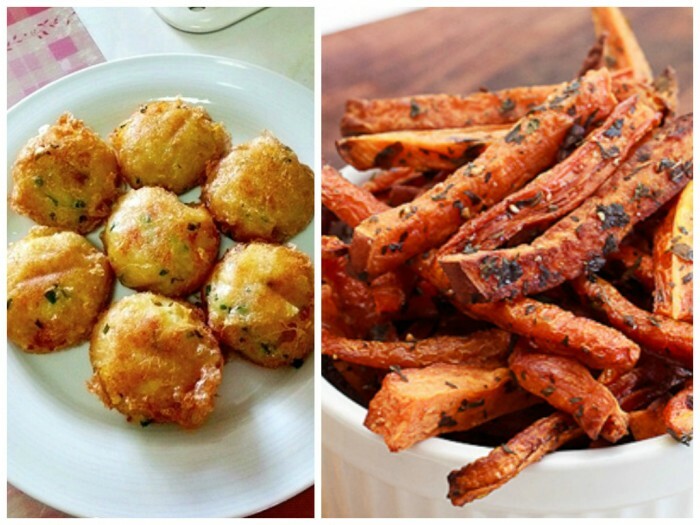 Who needs McDonald’s French fries when you can whip up your own healthier fries? We recommend this recipe with sweet potato and carrots, seasoned with fresh herbs, salt, olive oil and popped into the oven. 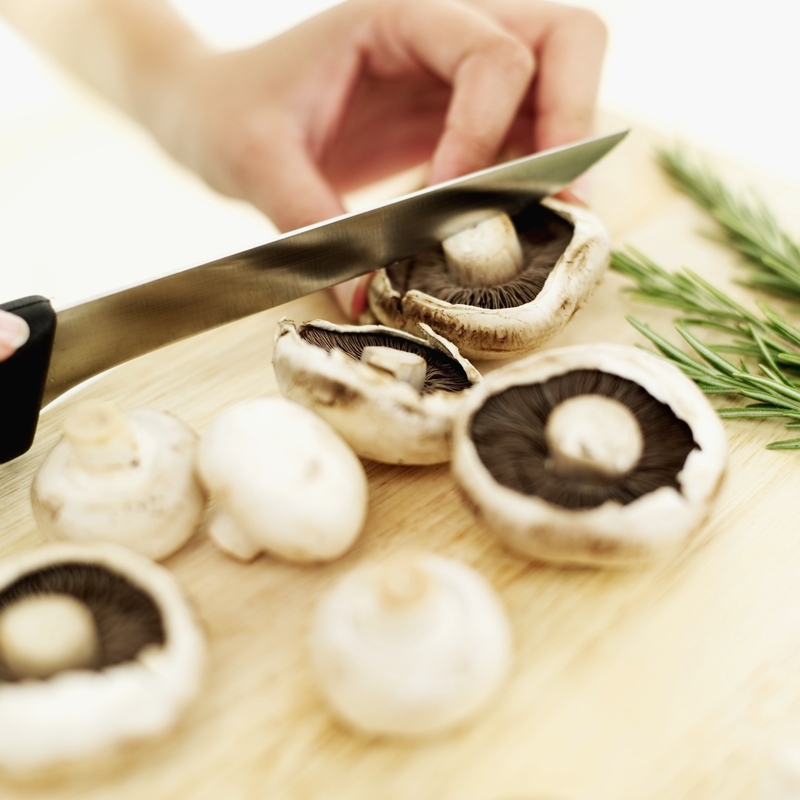 Have you tried out any of the recipes here? Share with us your smart shopping tips you learned after 1 month of the GST implementation in the comments below or on our Facebook page! 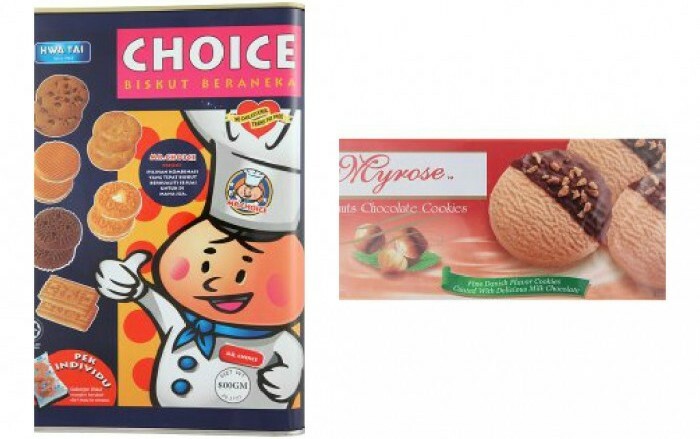 Source: Product photos are from Presto Grocer and Tesco Malaysia . Recipe photos are linked to owners.